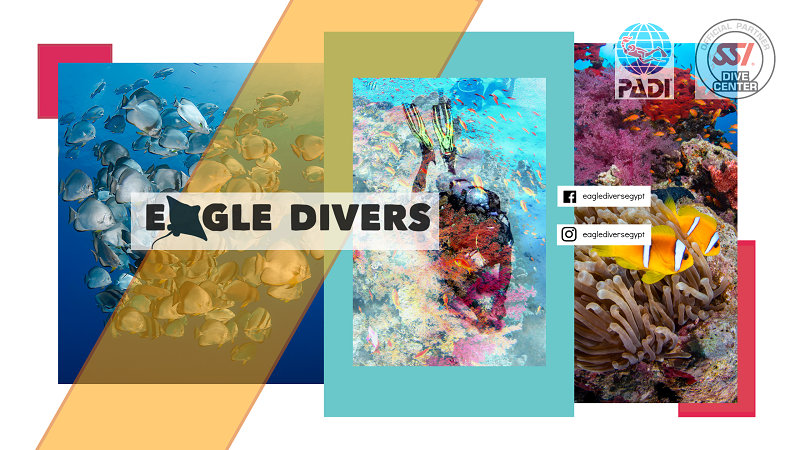 Eagle Divers started as a result of two friends with a deep passion for diving who made an agreement at the beginning of their Divemaster that one day they would set up a dive center together. With lots of hard work and determination, fast-forward to 2019 and this year we'll celebrate 7 years of operation together and what a 7 years it has been! Not only have we added to our services by having our own bus, but to be able to buy our own dive boat just over a year ago was a real dream come true. We recognize however that a huge part of our success comes down to the team around us, the people who work with us really are our family and without them we wouldn't be half the dive center we've become today. 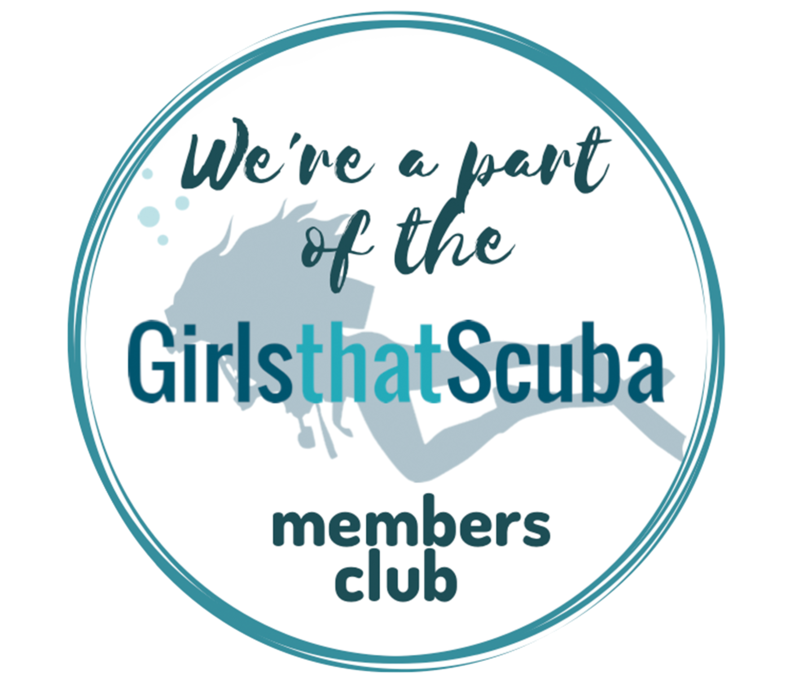 So if you are looking for a scuba diving or snorkeling course or holiday where you're offered a personalised service from start to finish combined with staff who are not only experts when it comes to their jobs and dive areas, but still after all these years love what they're doing; don't hesitate to get in touch with us for more information. If it’s daily diving in Sharm el Sheikh you’re looking for we can offer you great dive packages with discount for advance bookings. We’ll assist you to explore some of the most famous dive sites in the world, including the Straits of Tiran, Ras Mohamed National Park, Thistlegorm wreck and Dunraven wreck; all from the comfort of purpose built and spacious dive boats with their cheerful and helpful crew. 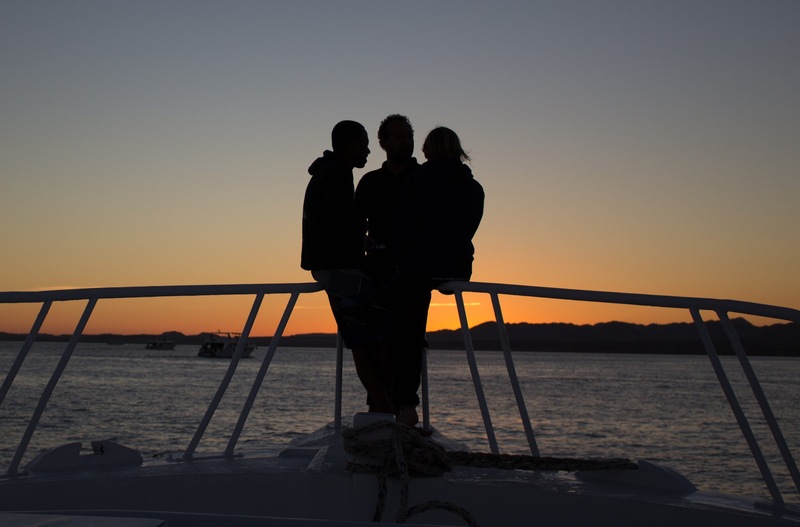 If you’re looking for something a little different and special, why not join us on a liveaboard where you get the opportunity to discover dive sites not normally visited by daily boats; or spend a night in the desert with our camp and dive trip. Joining us at the end of 2017, our beautiful prurpose built dive boat comes fully equipped to meet the needs of both divers and snorkelors. It's spacious upper sun deck has a full length shade combined with lounge cushions for your ultimate comfort. The sunbathing area at the front of the boat allows for some stunning views as you soak up the sunshine! On the main deck you've the recently expanded saloon area with full length couches and plenty of space for the buffet lunch to be enjoyed, this then leads out to the dedicated equipment storage and dive deck area with two marine toilets either side. 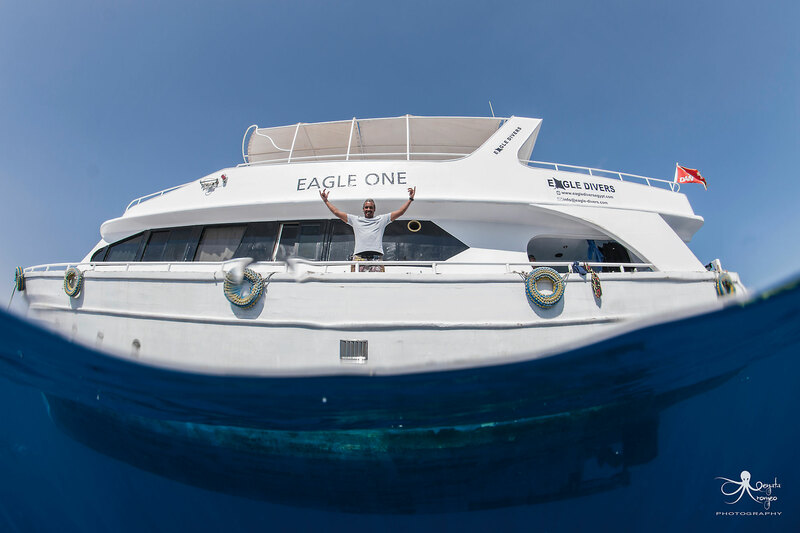 We're sure you'll love spending the day on board Eagle One, but not too much, there's still diving and snorkelling to be had! 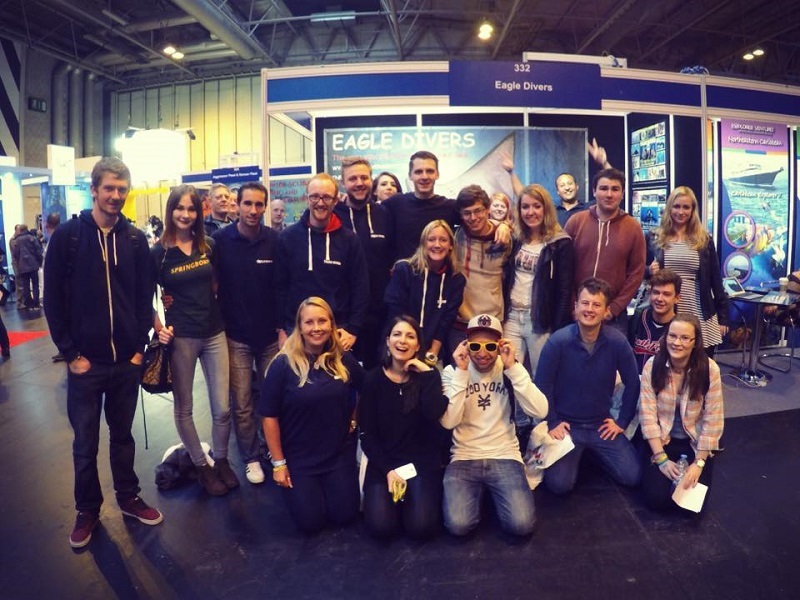 For this years full renovation of the Eagle One check out our blog HERE. We have over 50 years combined experience in the Scuba Diving industry. PADI Master Scuba Diver Trainer & Tec Deep Instructor.....oh, and the Dive Centre Manager! After working as a communication engineer Kimo decided a career in diving would suit him better. 12 years and 6000+ dives later he still has the same passion and energy for teaching and guiding as when he first started, with a very impressive skill and knowledge level (he could draw you all the dive sites from memory). Despite his love for tec diving and teaching, Kimo is also quite happy staring at the same shallow reef for hours spotting the tiny marine life often missed by the untrained eye. Nowadays however, Kimo has the hardest job of being office based to manage the rest of the team, yep that's right, he's the big boss man in charge of the daily going's on....this photo sums up Kimo perfectly, ALWAYS on the phone! 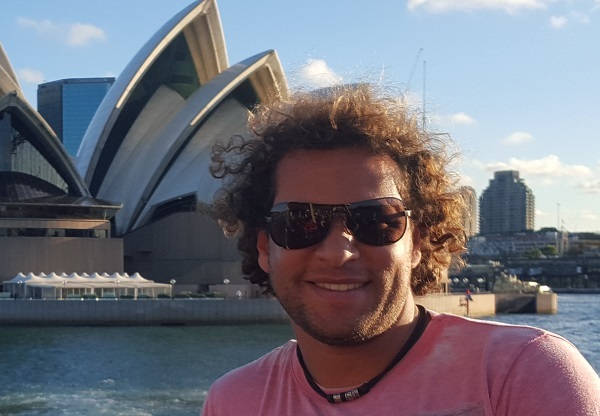 After studying faculty of tourism and hotels Ash opted for a career in the dive industry and has never looked back. 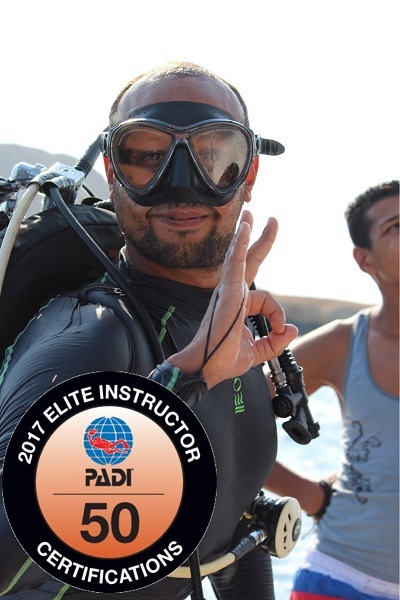 Now into his 11th year as a Dive Professional, Ash especially loves introducing non-divers to the underwater world by expertly taking them through their Open Water course. Whether you’re being taught or guided by Ash you’re guaranteed to finish your day knowing something you didn’t when it started, he certainly knows a lot about the industry and the marine environment. A tip for you – if you’re diving with Ash don’t forget your camera as he seems to have all the luck spotting the ‘Big Fish’. When not diving Ash is spending hours cooking (you should try his homemade pizza if you get the chance!). Originally from Scotland, Hannah’s first dive was in the cold waters of the local aquarium on her 16th birthday, with some Sand Tiger sharks for company. Fast-forward a few years, whilst working at the very same aquarium she developed her passion for the marine world and diving. 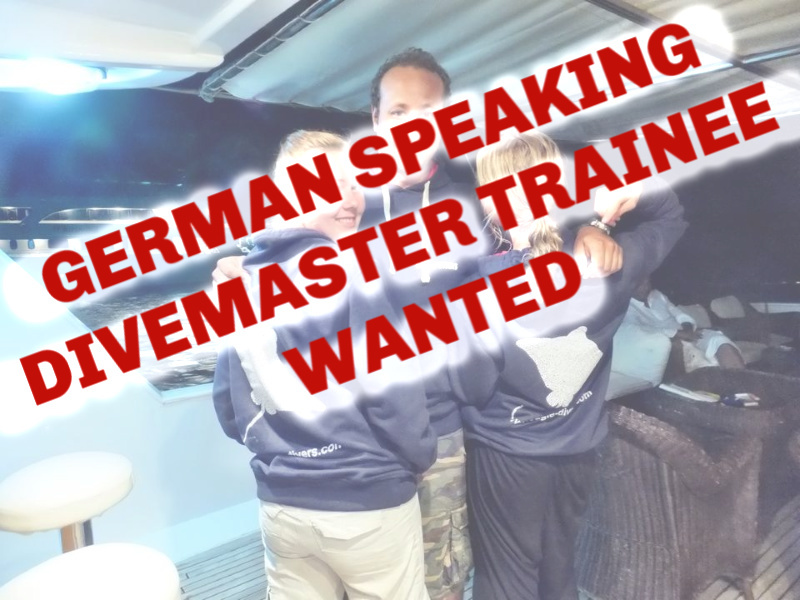 After completing up to PADI Rescue Diver in Scotland she opted for the slightly warmer waters of Sharm to do her DM and Instructor training before deciding to leave her career in Event Management 5 years ago and move to Sharm to teach full time. When she’s not diving for work, she’s diving for ‘fun’ always with her camera, practicing a little freediving, or replying to your emails. 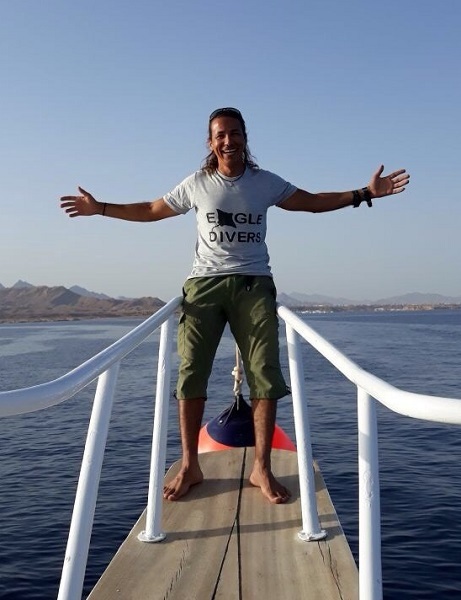 Essam has been a long term friend of Eagle Divers and Ash and Kimo but only joined the team officially at the beginning of 2018. 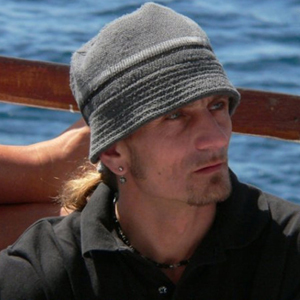 Fluent in Italian, he knows where in Sharm is best for delicious cups of coffee and ice cream! We're also thinking of renaming him to the Eagle Ray whisperer as there is hardly a dive goes by where he doesnt seen one! Hamada has the most welcoming smile and hardworking attitude! Daily tasks include helping prepare and maintain diving equipment, stock taking and tank prep for the following day. If there is anything, literally anything, you need during your holiday, Hamada is sure to be able to get it for you and will more than happily show you the sights of Sharm in the eveing. A qualified Rescue Diver, you'll be hard pushed to keep Hamada out of the water at any given opportunity! 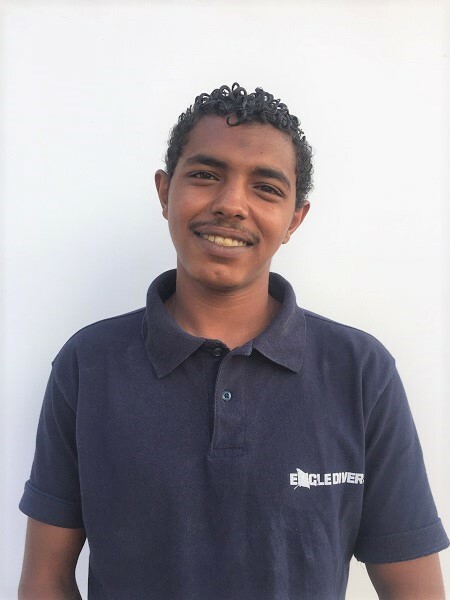 Mohamed has been with us for just over 1.5 years now and has becomed a valued part of the eagle divers family. With a smile as big as Hamada's he's great at organsing and helping guests with equipment! Just don;t send him to the supermarket for you, he may end up coming back with just a bag of oranges or pomegranite, but only if theyre on special offer! Mohamed Aswan, where he originate from, is the newest addition to the team joining us just a month ago. He's the strong silent type but just as willing as the other guys to help you out as needed. He's meticulous when it comes to cleaning dive equipment and you better beware, he will tell you off for not looking after you kit, dust caps on the 1st stage guys!! 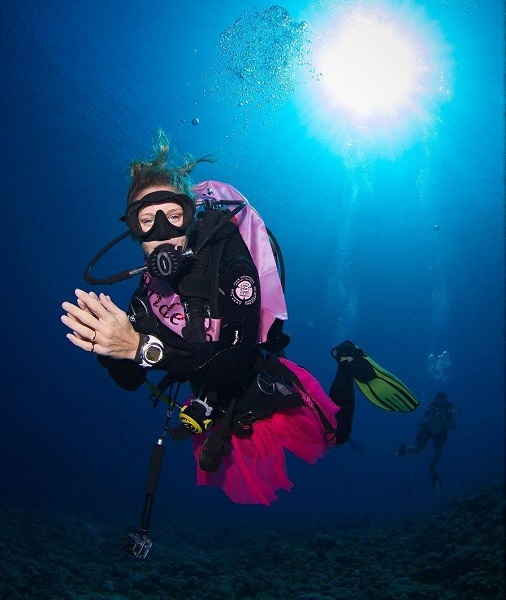 After her first dive in the murky waters of Spain at the age of 15 she vowed never to don a wetsuit and regulator again, until....she went on holiday with her parents to Sharm el Sheikh in 2007. After a try dive in the pool she caught the bug and has never looked back, going from course to course with her next step instructor. Dividing her time between Sharm and London, Carrie, or Judith Charmers as she’s known by her friends after the amount of travelling she does, Carrie loves nothing more than being in the water, whether that be a reef, wreck, day or night dive or even just floating around the pool. 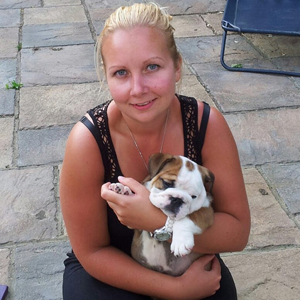 When not sunning herself and making friends with the local marine life, Carrie can be found spending time with her Bulldog Buxton (who sadly doesn't get to join in her trips abroad) or answering your calls from the UK. 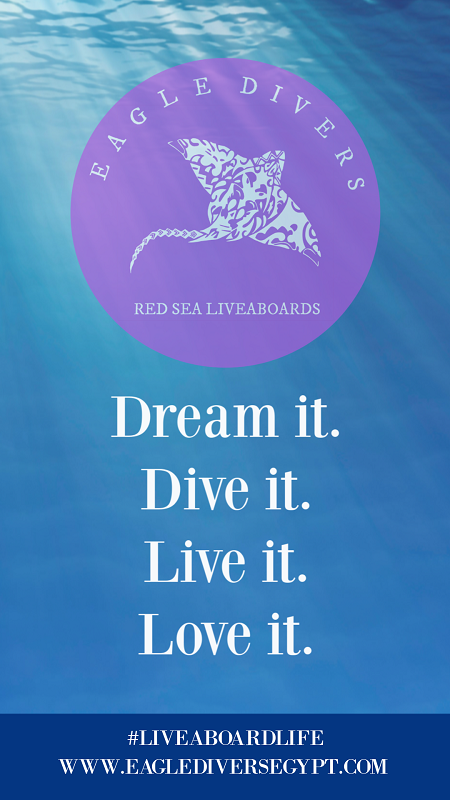 Richard has been in the diving industry for around 16 years now, 12 of which have been spent teaching and guiding in the Red Sea. These days his primary focus is on Technical diving, having logged an impressive 1500 hours’ worth of technical dives, reaching at his deepest to 170m. But give Richard the opportunity to do any dive and he’ll most likely take you up on it, he really doesn’t like to be out of the water too long. Where else can you see Richard if not underwater? Probably whizzing by you on his mountain bike, rucksack on the back and headphones over his ears on route to the dive centre to meticulously check his equipment and tanks for his next dive. Khaled has been exploring and guiding in the crystal clear Red Sea for just under 10 years now and never tires of diving. 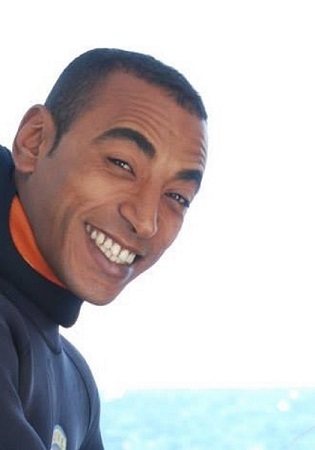 His infectious smile and cool, laid back composure will set you right at ease whilst his enthusiasm for all marine life will ensure that you spot as much during your dives as possible. 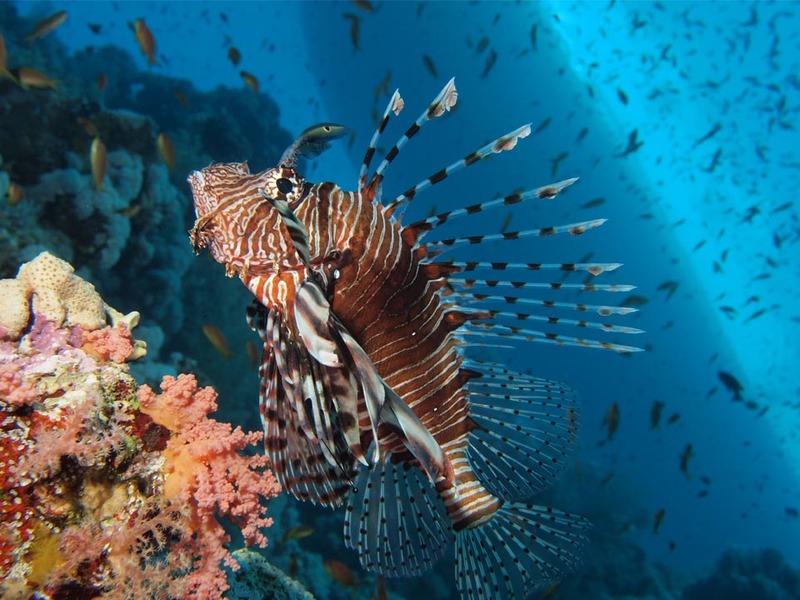 Despite finding it hard when asked to pick a favourite dive site, Khaled said he found Ras Umm Sid one of the best as you never quite know what you’re going to see there. When Khaled’s not diving, get him to show you some of his dancing moves, they really are some of the best in Sharm! If you have even the slightest interest in photography, land based or underwater, you'll want to meet Renata, in fact, even if you don't you'll want to meet her as she's one of the friendliest people we know. 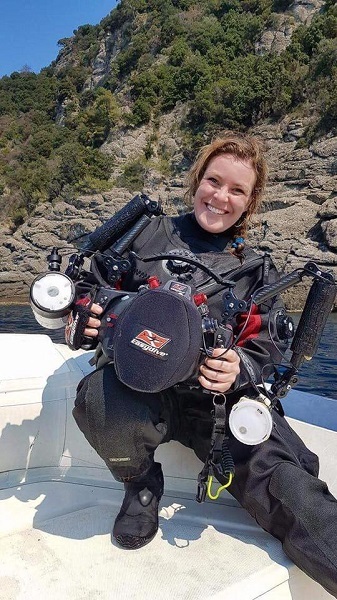 Originally from Italy, Riri isn'nt based with us permanently but joins us to run underwater photography workshops for both individuals and groups. Check out her website for more details! 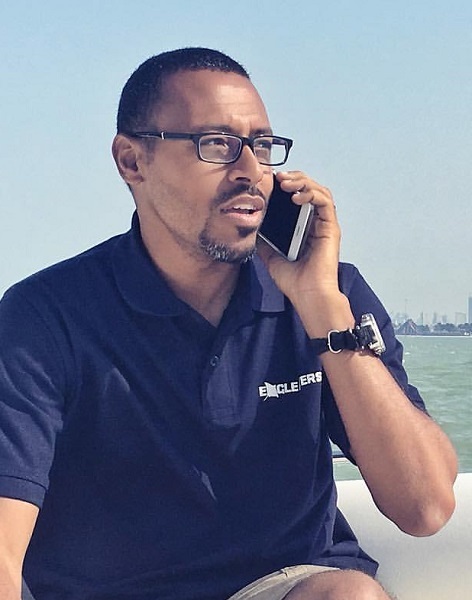 Ahmed worked as a crew member on a liveaboard boat in the Red Sea, which is where he first found his passion for diving. Fast forward 16 years and there’s little about the Red Sea Ahmed doesn’t know. 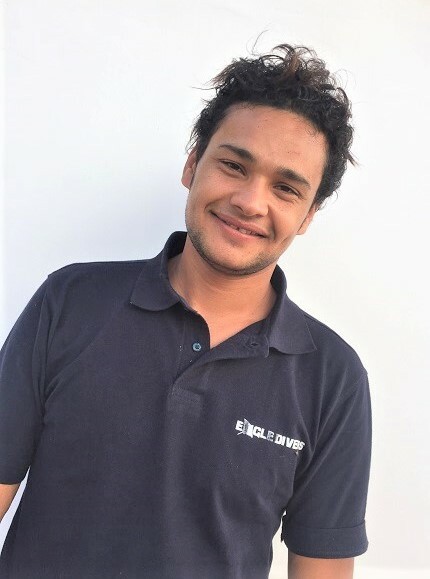 As a qualified MSDT, Ahmed has travelled the world and includes countries such as Thailand, Australia, New Zealand and Lebanon in his diving log book however, Sharm and the Red Sea will always be his home. When diving with us you’re most likely to find Ahmed behind the lens snapping underwater shots for guests during their dives and hoping for a passing shark or two, his favourite encounter underwater.